Bree is our protagonist in this story. An outcast, quirky school girl, wise beyond her years. Bree has one dream in life to be a published author. As the rejection letters pile up, she questions if she will ever be able to achieve her life's long dream. She gets advice, from her favorite teacher, Mr. Fellows. The advice that will change her life forever. When I picked up this book, admittedly quite a while ago now, I had no idea it had elements of mental health scattered throughout it. Bree struggles with self-harm and depression. Although not covered in great depths, which is a shame. The mentions nonetheless were a pleasant surprise. There was was part in particular where Bree was opening up to someone about her self-harm scars. This is especially poignant to me and I know it's something that so many other young people reading would be able to relate to as well. Like all good YA novels, there has to be an element of romance. What I love about the manifesto on how to be interesting is that Bree wasn't running after the boys. The boys were running after her. Bree is one strong, sassy and independent women. Her relationship with boys and romance is complicated, to say the least. Bree isn't like the other girls her age, on the surface at least. Bree has complicated relationships, I'm not going to spoil it in case you haven't read it but all I can say is that I'm really impressed at the way the nature of the subject was approached. Bree is a loveable character. I felt myself cheering her on throughout the story. I wanted her to achieve her goals, her life long dream. 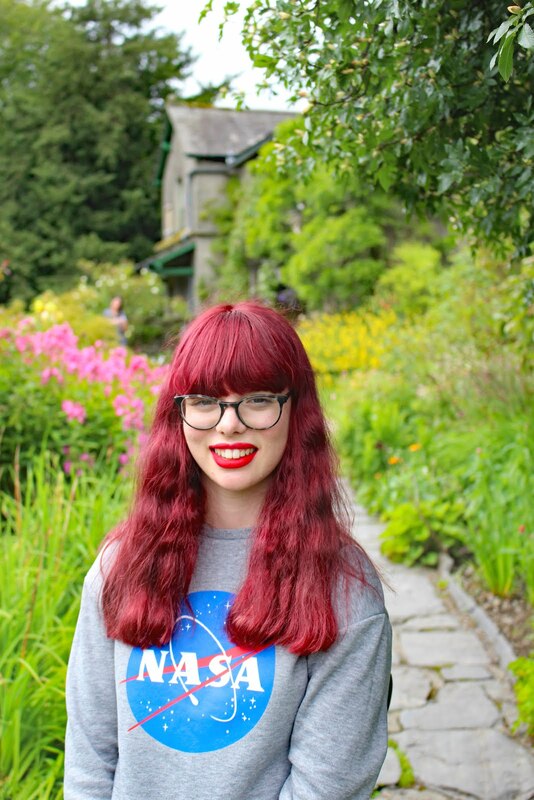 I emotionally felt very connected to Bree because I'm also a blogger as well as being someone who struggles with my mental health. If I feel an emotional connection between myself and a character that is often a good sign I'm on to a winner. I couldn't be further from the truth with this one. The message behind the teenage drama and broken hearts is a powerful one. One that affects most of us not just during our adolescent but for a large part of our adult lives too. Learning to accept who you are not caring what others think of you. It's easy to write. It's easy to say. But to put into practice? Well, that's a different story. That's what I love about this book. It describes an internal battle nearly every single one of us has difficulty with at some point. The ending although maybe slightly predictable was by no means disappointing. From start to finish I felt myself becoming increasingly more involved in the story. I even found myself thinking about it when I wasn't reading it. This book took me less than a week to finish because once I started, I just didn't want to put it down. If you're a blogger, struggle with mental health, a young adult or maybe all three, you will absolutely love this book. The character development and writing style of Holly's book are just fabulous. Really unique and easy to follow. I would even go as far as to say if you don't usually read, I would pick this book up because it's just a must on anyone's bookshelf. You may have seen I've reviewed Holly Bourne's books on my blog before. Click here to read my review of 'Am I normal yet?' Although this book isn't part of the Spinster trilogy, I'm very excited to read the rest of Holly Bourne's books soon. 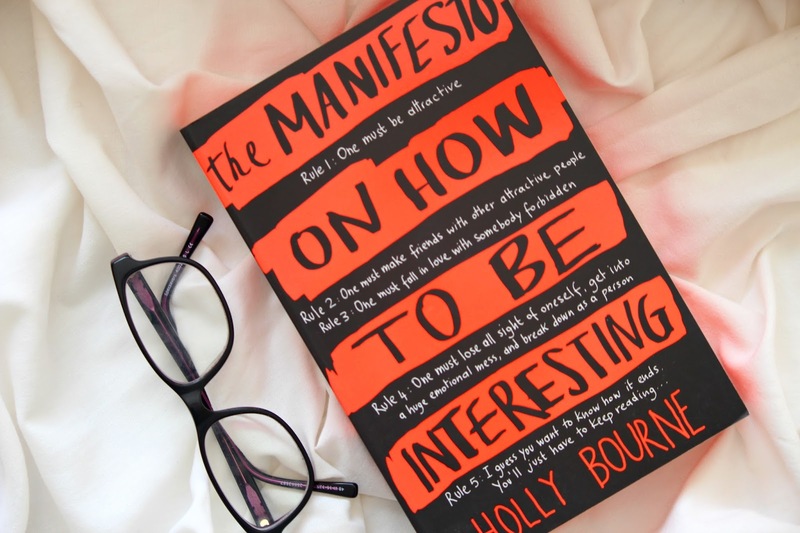 Have you ever the manifesto on how to be interesting? What did you think of it? I would love to know if you have read any of Holly's other books and your opinions on them. I have had this on my shelf for soooo long but I'm just not in a reading mood lately. I reckon if I pick this up, I might just start to enjoy it a bit more and get back into it because I think that I will find it super relatable too :) Brill review!